Tomica may not release new models on a monthly basis like Hot Wheels does, but the Japanese toymaker releases cars that turn out to be popular. 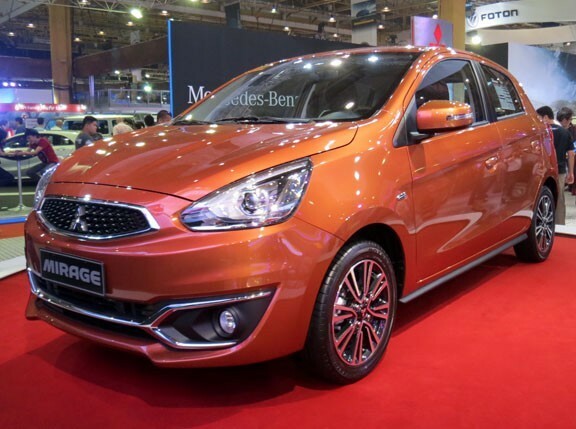 Its latest ones are the Porsche Boxster, the Mitsubishi Mirage and the Audi A1. 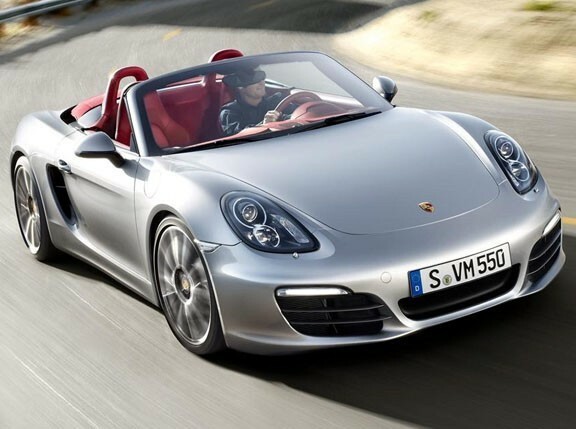 The Boxster sports the traditional Platinum Silver Metallic paint scheme and Lime Gold Metallic, the color the third-generation roadster was introduced in. Unlike the first Boxster that came with a set of thin 2F Tomica wheels, this new model comes with the more appropriate 1KN wheel, which is wide and has a deep black hub, enhancing the look. Porsche lovers will definitely be happy with this one. The Mirage comes in Casis Purple Metallic, a color available in Japan. The same color is known as Mulberry in Australia. A lot of collectors have been looking forward to this toy because of the hatchback\'s comeback. 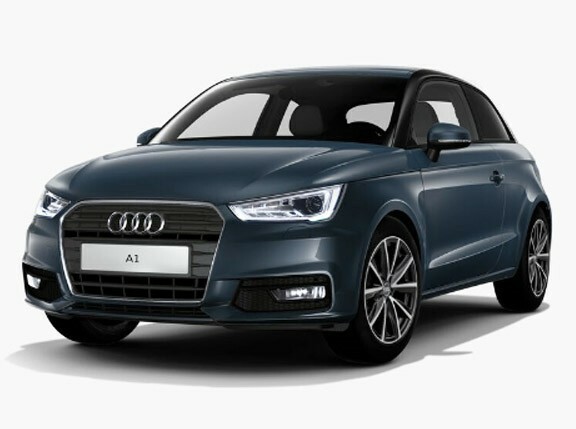 The A1 has proven to be a popular choice, and it\'s a great addition to Tomica\'s lineup. The A1 toy is available in Misano Red (not pictured) and Teak Brown Metallic, complete with the roof contrast line. Expect to see these miniatures at your favorite toy stores this month. 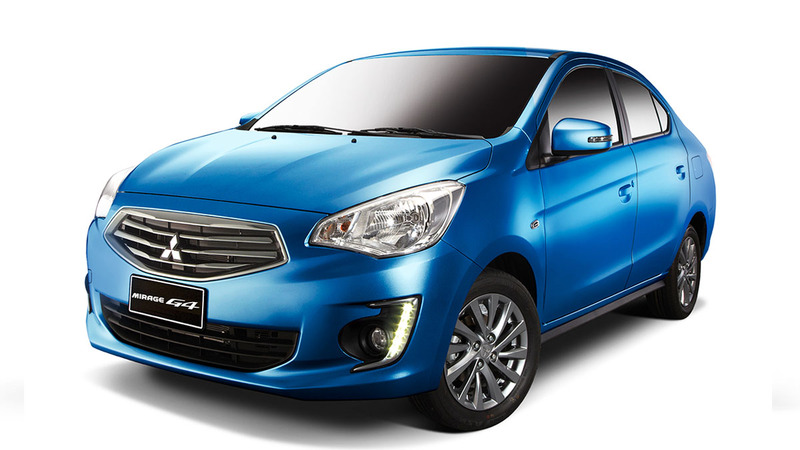 Each car retails for P170.